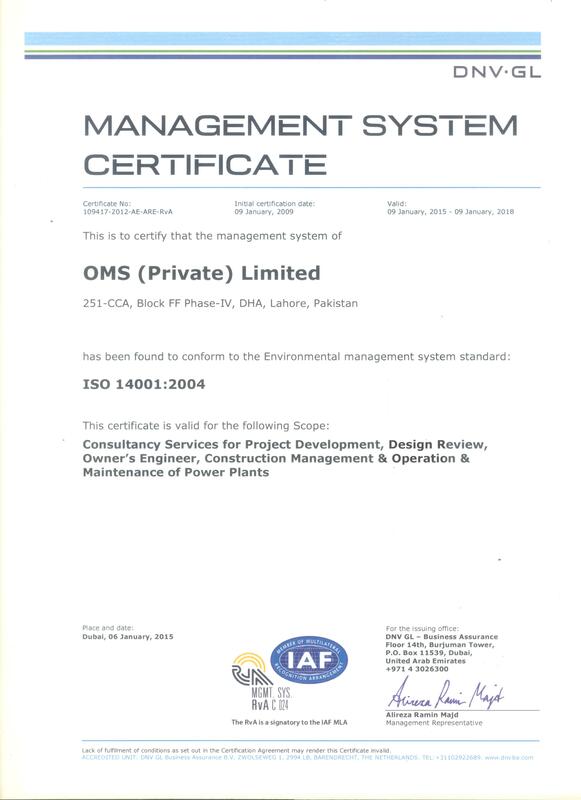 As a leading international consultancy, OMS is continually striving to identify and follow international best practices. 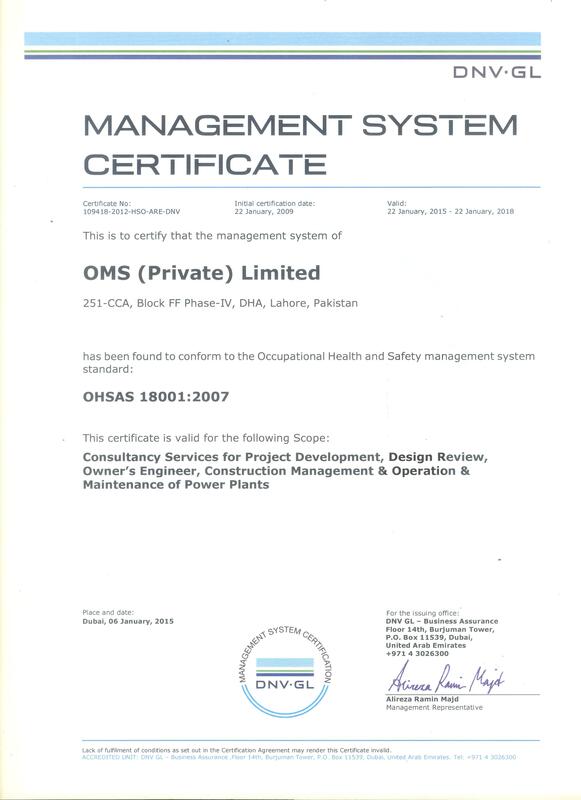 OMS Integrated management system has been developed and implemented in accordance with the best practices of following standards. 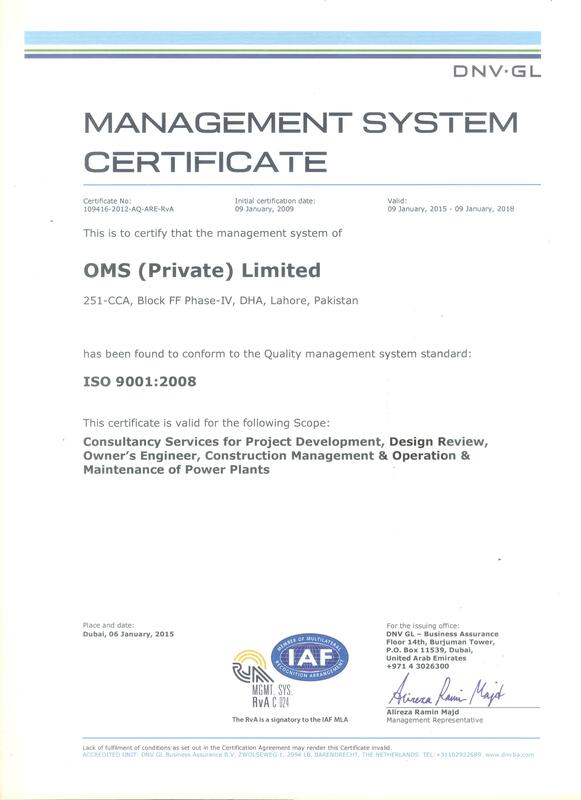 Internal and third party certification audits are completed to ensure that the Integrated Management System is maintained in accordance with these international standards, and also that the required continuous improvement is being achieved.